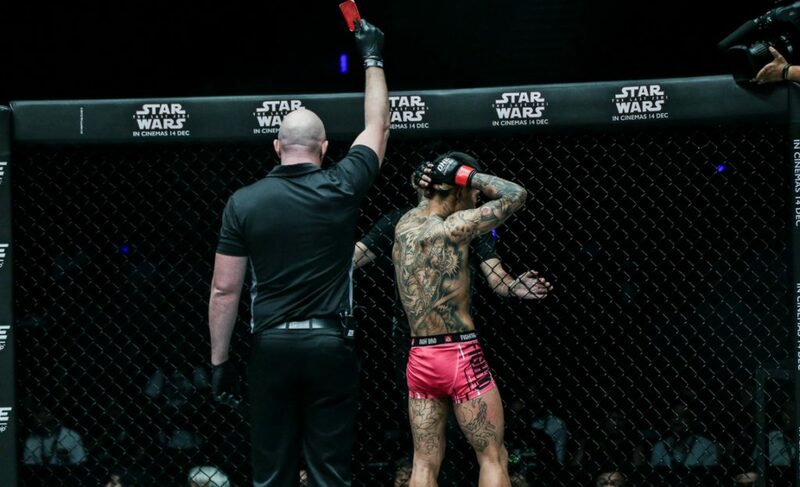 In his first appearance under the ONE Championship banner in four years, “Brodinho” successfully beat down Toni Tauru at ONE: Kings and Conquerors before finishing him early in the second round. It was an impressive performance from Issa, who returned to the organization after a five-fight career in the UFC. 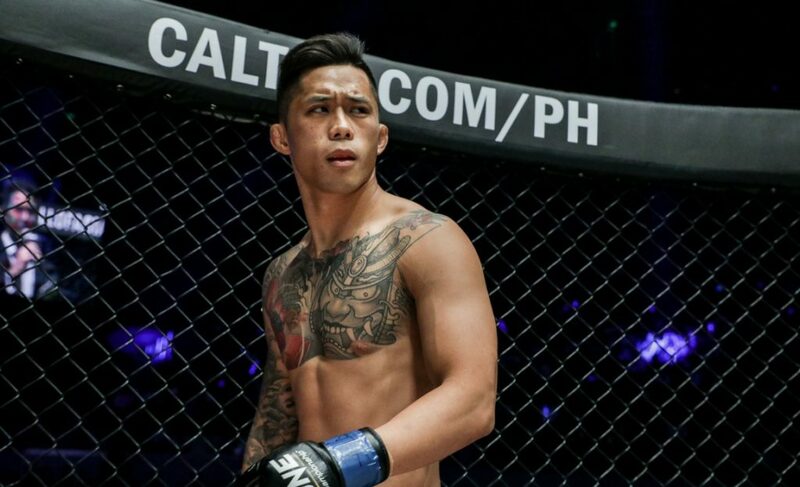 But now, in a full circle, Issa re-signed to ONE Championship, an organization that he helped kick-start considering his involvement in the first-ever bout in the promotion’s history back at ONE FC 1 in 2011. 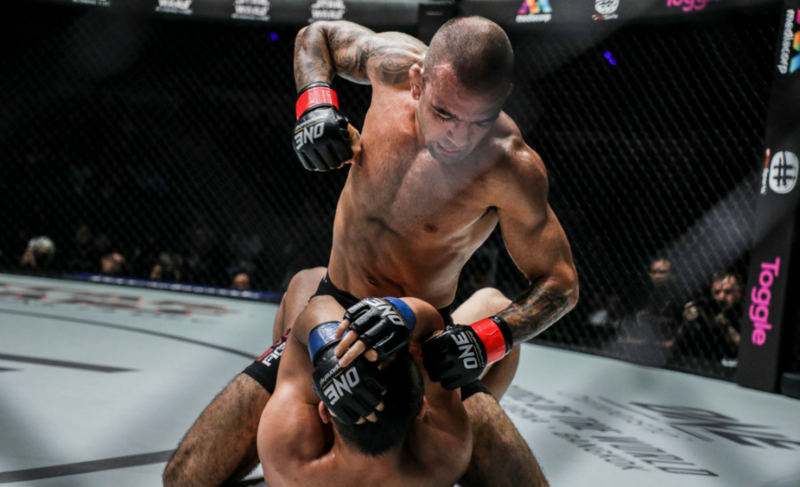 Leandro Issa spoke to The Body Lock about his experience in both promotions and detailed his preparation for his upcoming opponent, Dae Hwan Kim, at ONE: Immortal Pursuit. 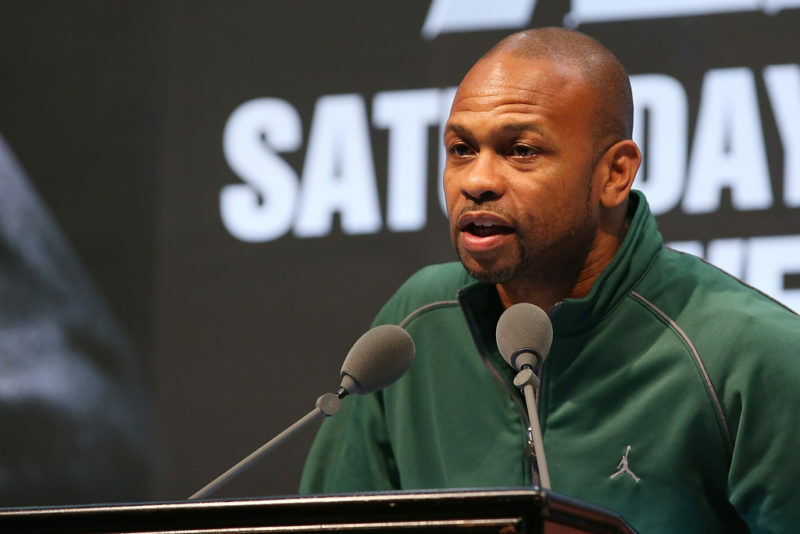 “I had a dream to fight in Brazil and I was able to fight there twice with the UFC,” Issa commented. Despite this, it’s clear that Issa enjoys being back in ONE Championship considering that it is so close to his new home. Issa moved to Singapore in January 2009 to join Evolve MMA and has instructed and learned with the many world championships at Evolve since. The added benefit is that he and the other athletes at Evolve MMA will be working together closely in the lead-up to ONE: Immortal Pursuit. 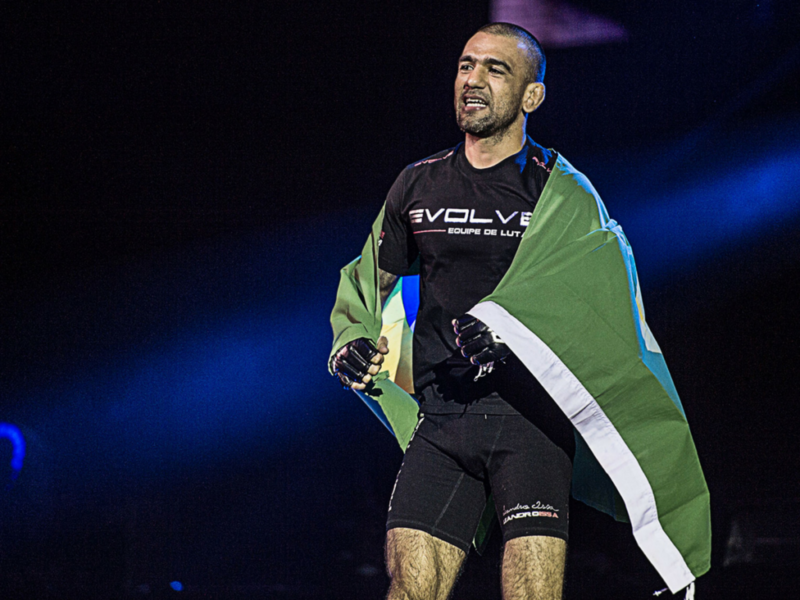 Leandro Issa was originally scheduled to face Andrew Leone this weekend at ONE: Immortal Pursuit. However, after Leone declared that he was unable to meet “Brodinho” this time, ONE Championship offered up a replacement in Dae Hwan Kim. Kim, who has previously competed in ONE Championship, worked his way up to challenging Bibiano Fernandes for the ONE Bantamweight World Championship before being submitted in the second round. However, Kim had strangely disappeared from mixed martial arts after October 2015, despite one strange comeback fight with Woo Gyu Kang (0-0) at All FC in Seoul in May this year. “Brodinho” also believes that a win against the former title challenger will make him next in line for a shot at Bibiano Fernandes and the ONE Bantamweight World Championship.